Discussion in 'Other Weapons - blades, bows, etc' started by brentona, Aug 8, 2018. I am selling this great blade (Amazon has it for $315) for no reason other than I have a lot of big knives. 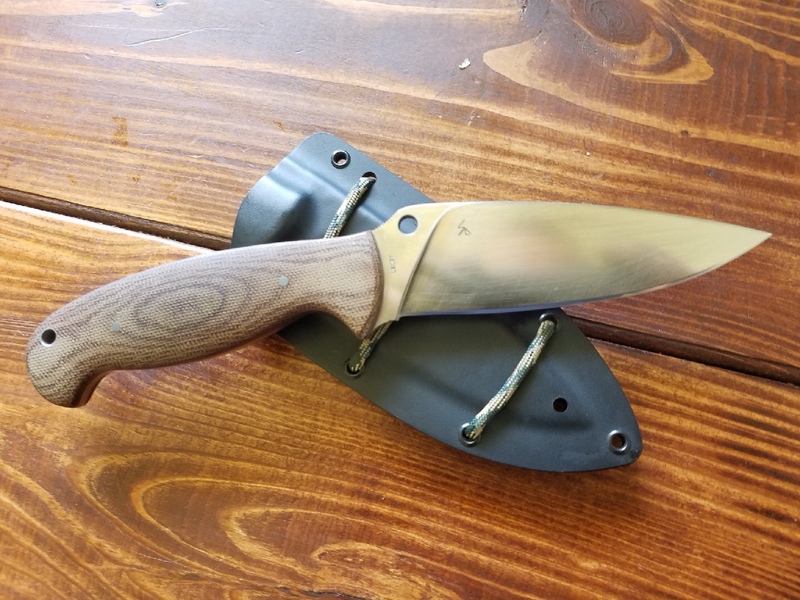 Great knife and used very little. If you’re wondering if I keep the knife sharp? It’s more sharp than any human needs it to be. I did re-strop it after taking this.